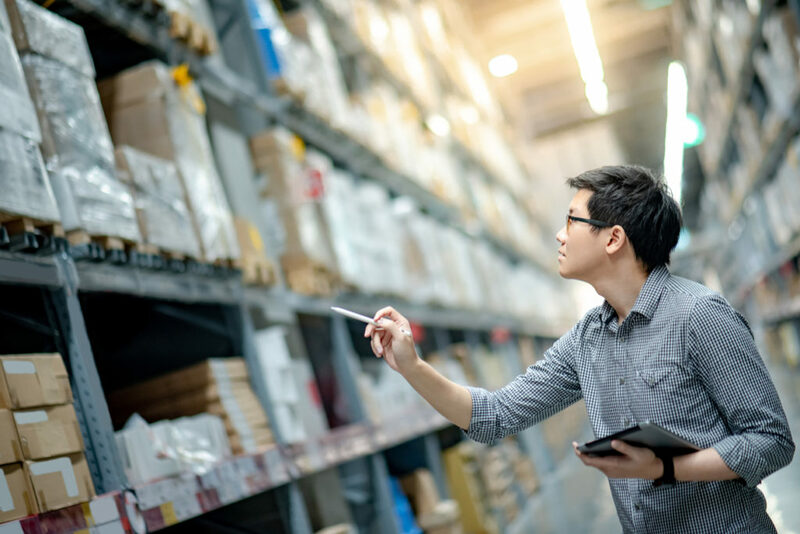 You are likely familiar with the term “third-party logistics,” or 3PL, especially if you have read other articles on this site. You may not, however, be familiar with the concept of “fourth-party logistics,” or 4PL. This is understandable, since 4PL comes up much less often. It is important to know how to recognize and differentiate between these two types of services since they have very different uses when it comes to your own logistics operations. What Are Fourth-Party Logistics Services?